We’d ask, why WOULDN’T you? The Monticello Chamber of Commerce offers networking opportunities and adds credibility and visibility to your business! 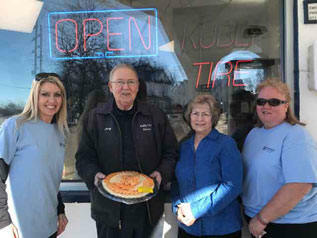 We promote your business 365 days a year. We’ll keep you connected with events in and around the Monticello area. Meet new people and build relationships for you and your business. Get involved! 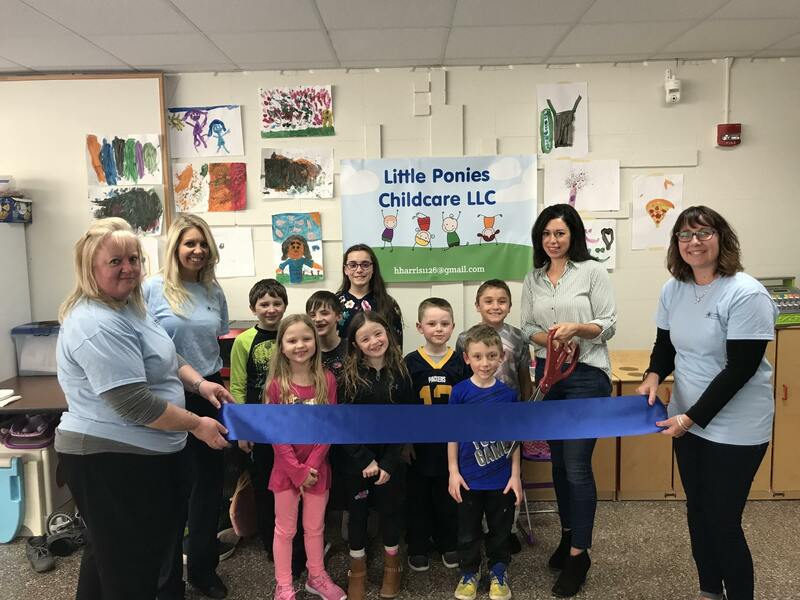 March Ribbon Cutting – Welcome Little Ponies! 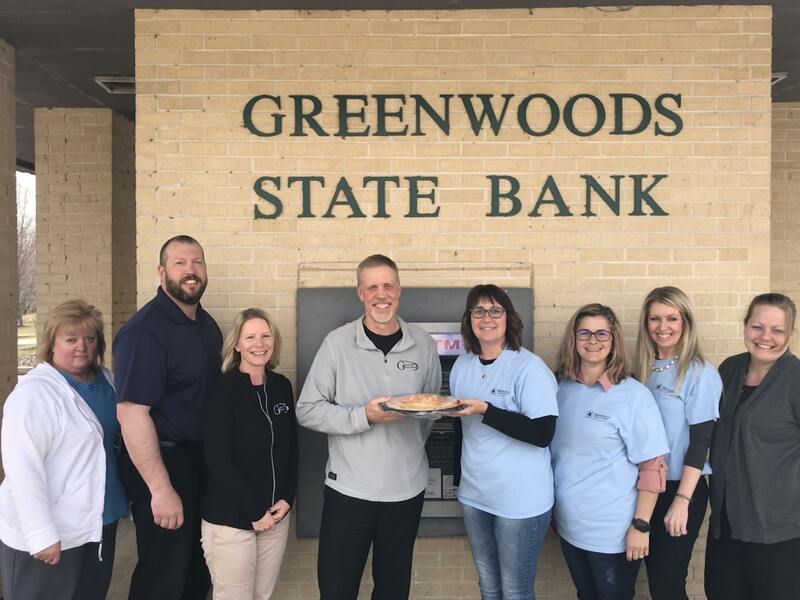 Greenwoods State Bank We are here for you! 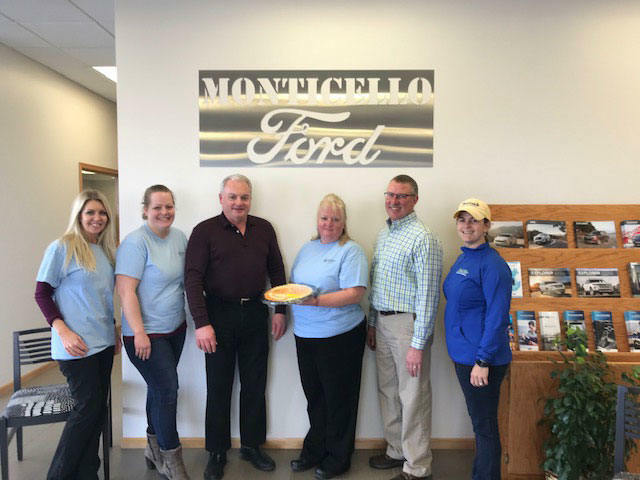 Downtown location 238 North Main Street Monticello, WI 53570 Phone: (608) 938-2265 Highway location 401 West Coates Ave. Monticello, WI 53570 Phone: (608) 938-2265 Downtown Hours: Monday – Friday 9:00 a.m. to 12:00 p.m. Closed on Saturday. Highway Bank Hours: Monday – Thursday 8:00 a.m. to 5:00 p.m. Friday 8:00 a.m. to 6:00 p.m. Saturday 8:00 a.m. to Noon Drive-up only Greenwoods State Bank is a FDIC Equal Housing Lender and member of the following banking associations: Community Bankers of Wisconsin Community Bankers Association of Southern Wisconsin Wisconsin Banker’s Association Independent Community Bankers of America.